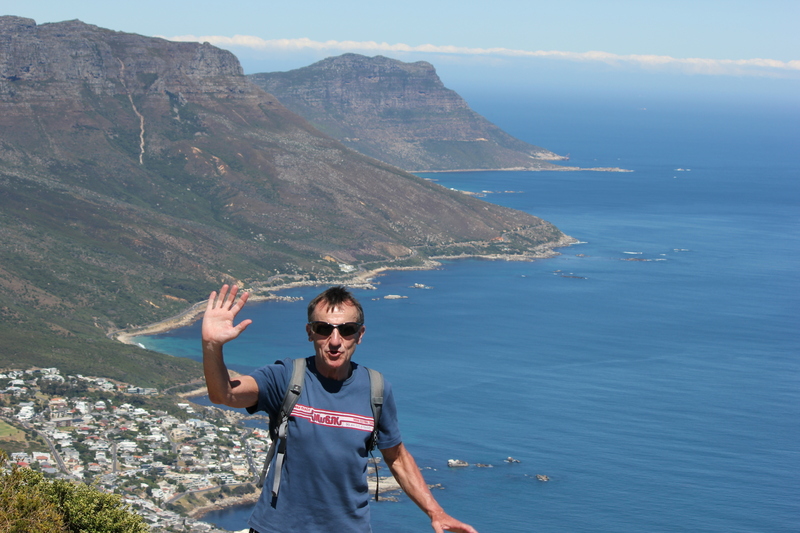 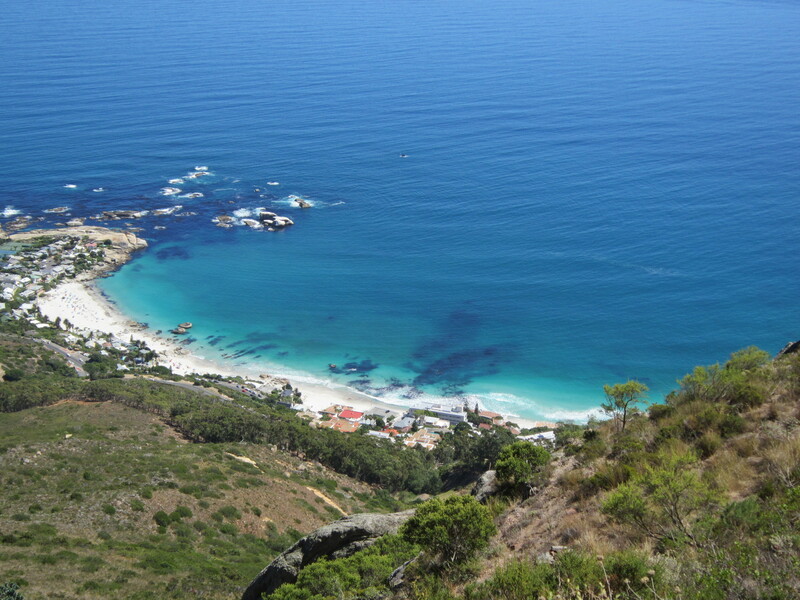 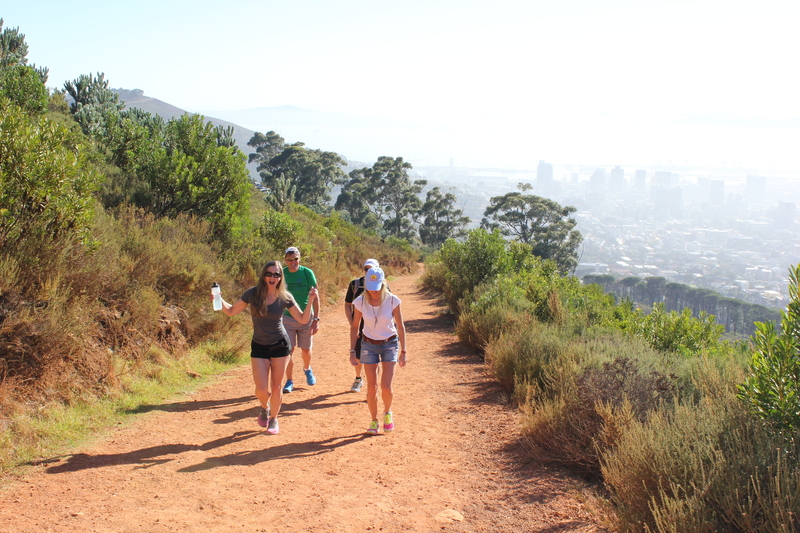 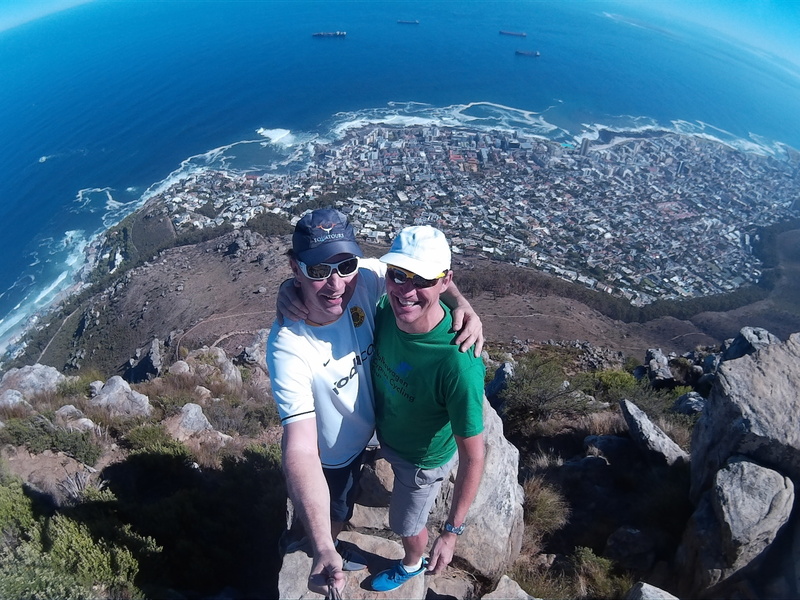 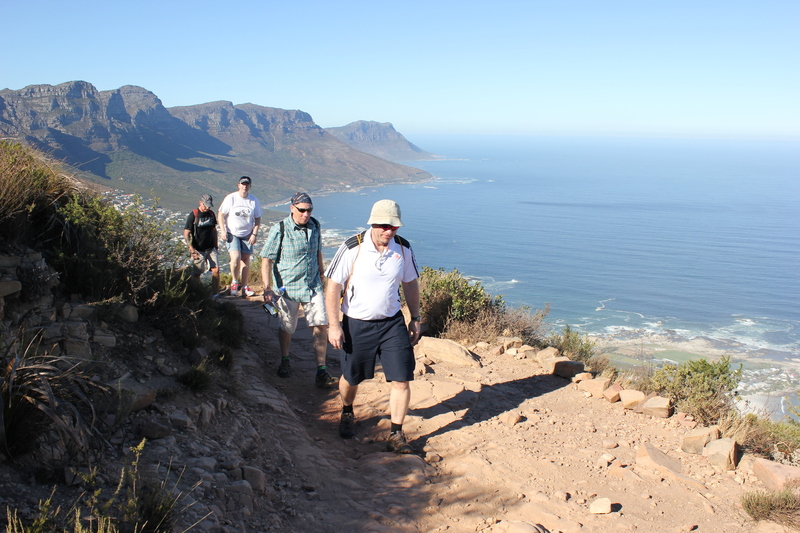 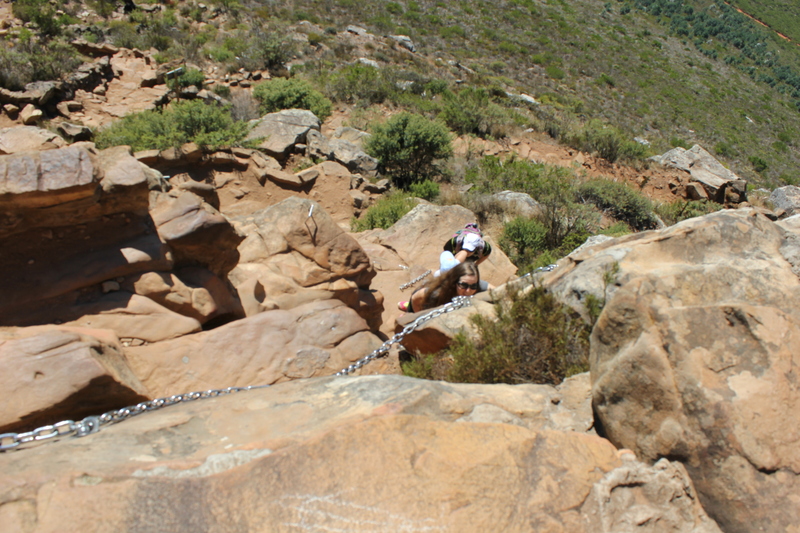 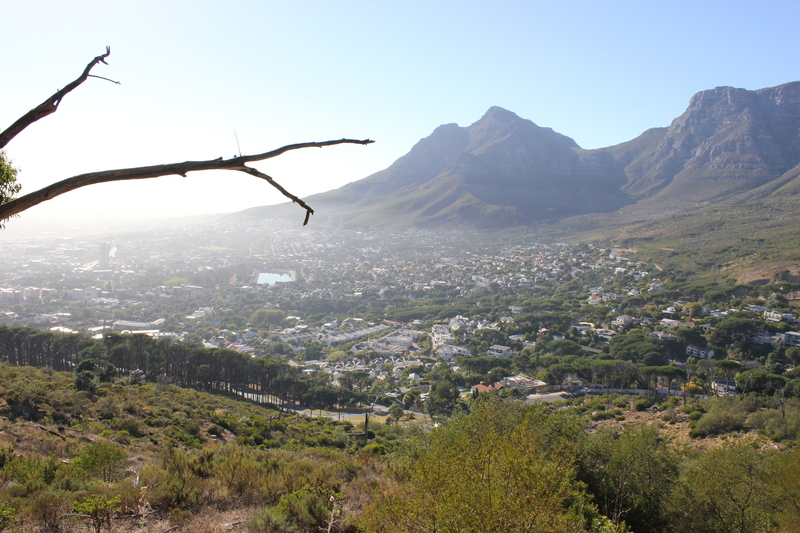 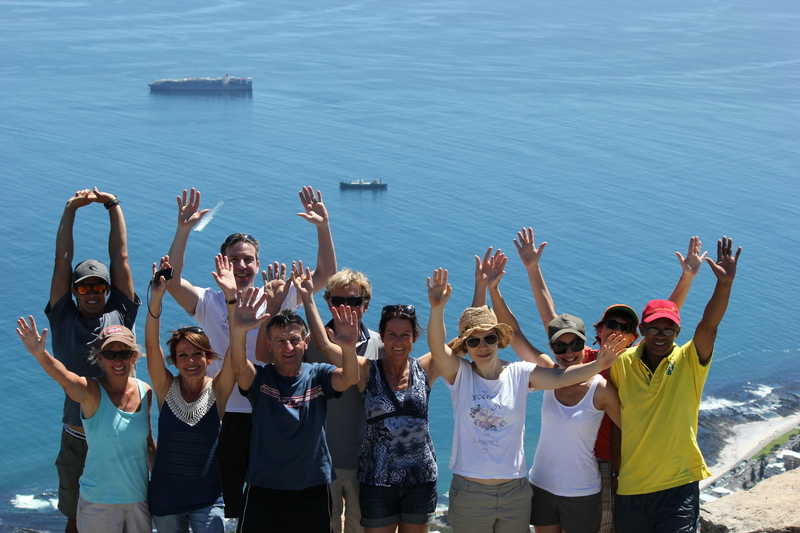 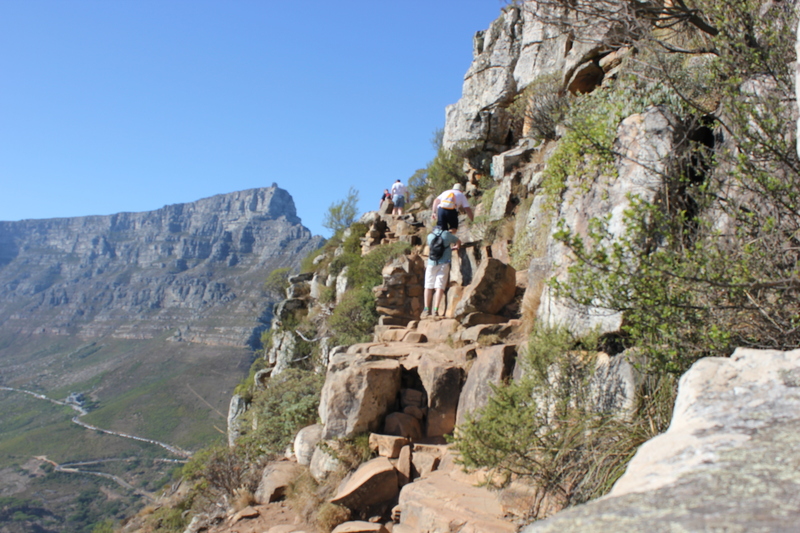 There is so much to see and do in Cape Town that trying to cram everything into your holiday can be a challenge, but if there is one activity you simply shouldn’t miss – it is Lion’s Head Mountain. 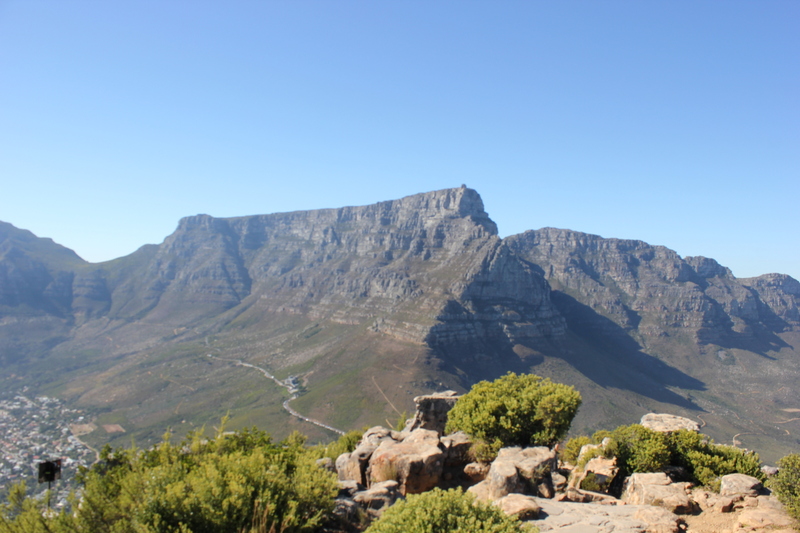 Part of Cape Town’s iconic backdrop, Lions Head watches proudly over the city, and while most visitors head straight to Table Mountain, we firmly believe that this mountain offers the best views over South Africa’s Mother City… What do you think? 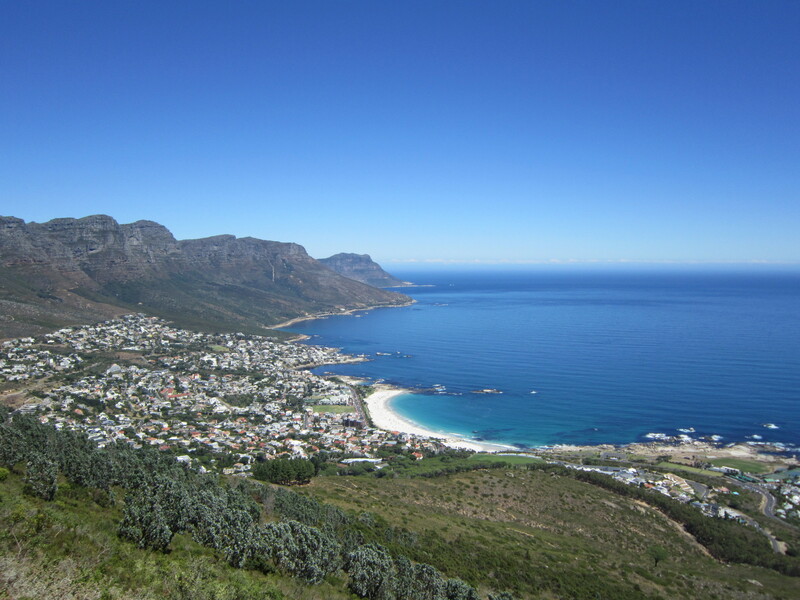 Next Post Most Dangerous Holiday Destinations for Brits Revealed: And You Might Just Be Surprised!